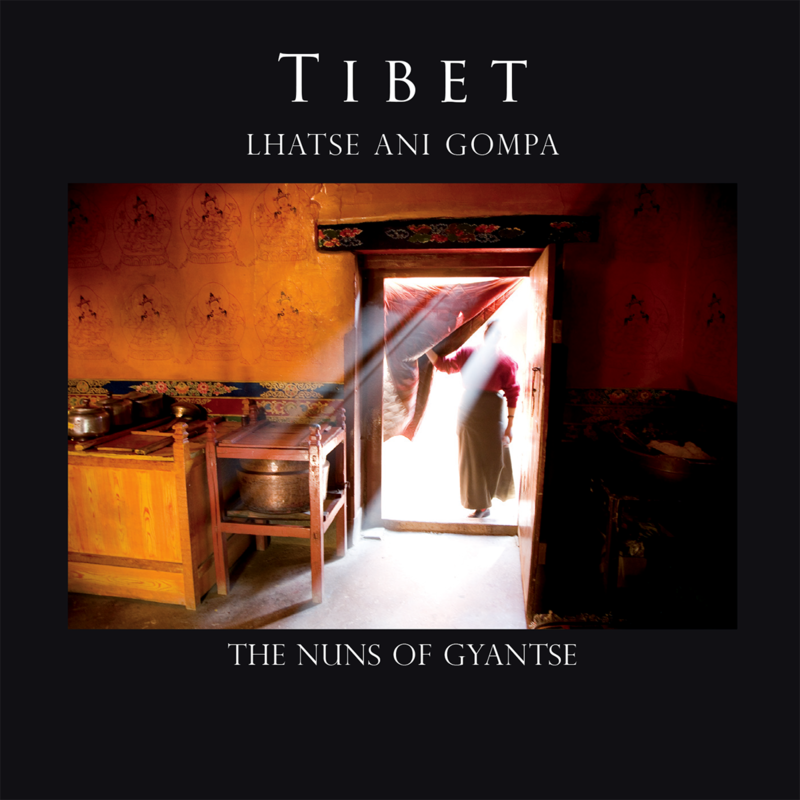 Welcome to the tapestry of sacred sounds woven by the nuns of Gyantse. Recorded live in the nunnery, you will hear natural sounds in the environment during the rituals. Some sounds could not be removed, so they were left as part of the experience. In Tibet all life is seen as sacred. You will hear the sounds of others in the nunnery, such as pilgrims making their own prayers, ancient doors opening and closing, or a bird in the rafters.